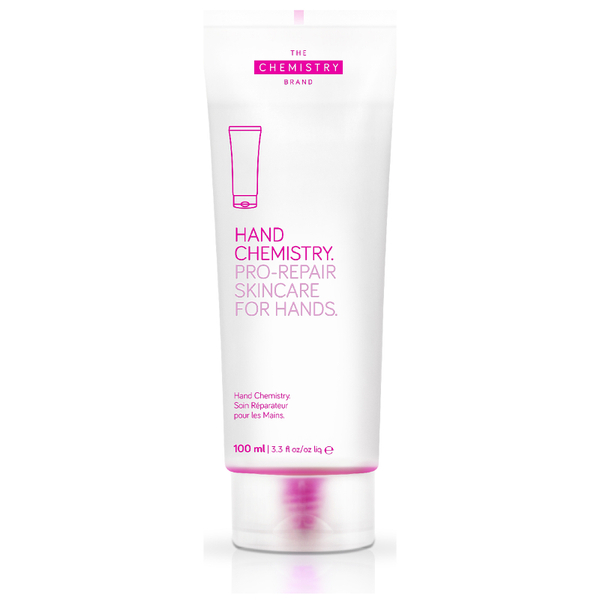 Love, love, love this hand cream. I’m a nurse and wash my hands a lot. 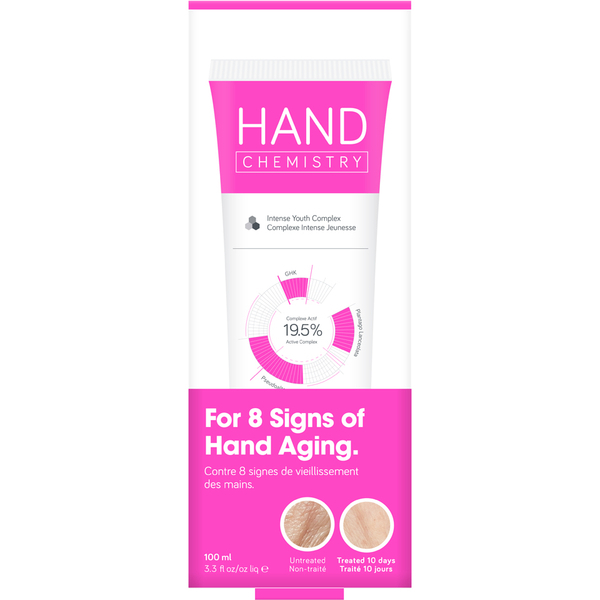 This hand cream keeps them feeling soft looking young. Would highly recommend. The texture of my skin is definitely improving. Shame the smell is so sweet. Otherwise I would give 5 stars!